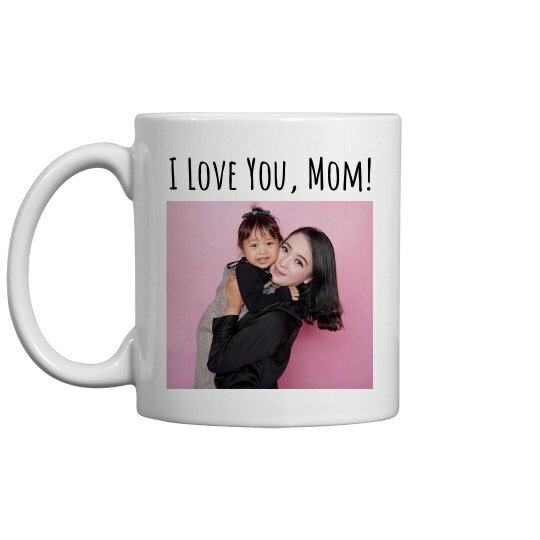 Customize this mug to give your mom for Mother's Day! Add your favorite photo of you and her so she will always have a special moment to think about at work or wherever she is. It is the perfect way to show your appreciation this year. Custom Text: I Love You, Mom!